Vintage offers a planning process that allows us to get to know you and you to get to know us. We like to start the relationship by getting a thorough understanding of your goals and resources and proposing a comprehensive plan to succeed. We’re happy to offer a complimentary initial meeting if you would like to learn more about us and see if we may be a good fit. Give us a call or schedule online now. If you’d like to get the information together that we’ll need to prepare your Financial Sourcebook plan, you can download our questionnaire or complete the information online. It may also be helpful to bring this information to an initial meeting. Initially, we like to prepare a financial plan so that we understand your situation and goals thoroughly. We may uncover areas in estate planning, insurance coverage or tax planning that should be addressed in addition to the investment plan. Our Financial Sourcebook plan costs $500 and we’ll even waive the fee if you decide to continue with us. Our annual investment management fee is only ¼% per quarter (or less) and there are typically only nominal transaction costs in setting up your portfolio. You’ll get a chance to see if we earn our fee as you go along without the high upfront costs charged by many financial firms. 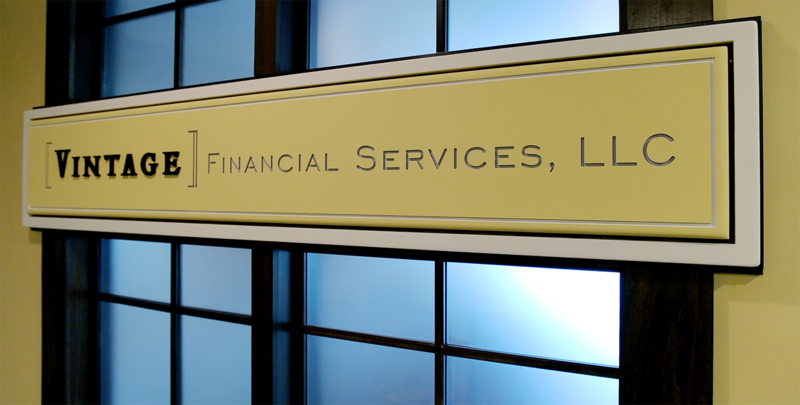 In addition to investment management, our advisory fee includes all of our financial planning services.